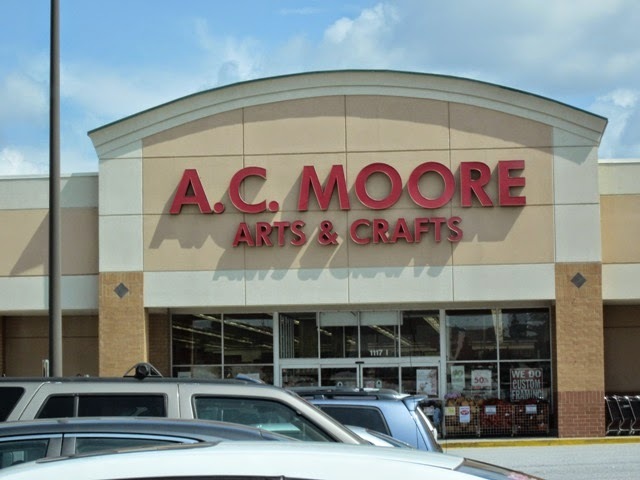 In Store: Print this Ac Moore coupon and get 15% off your total sale and regular price purchase. In Store: Customer appreciation week. - 40% off stitch studio yarn.. and more. Print coupon for a 25% discount on your total regular priced purchase. Not valid on save more blue label items. Get 60% off any one regular priced item. Print coupon and save 20% on your total simply fall or halloween floral or seasons by Nicole Autumn or Halloween decor purchase. Receive 1000 bonus points when you make a purchase of $25 or more. Get $5 off your total regular price purchase of $20 or more.